Destiny is a first person shooter game that is being developed by the owner of multi-billion dollar Halo franchise, Bungie. The game was live demoed at Sony’s E3 2013 press conference but the release date was not announced. A week ago, Bungie revealed new details about the game and now the developer has announced Destiny release date. Bungie has announced the release date of its brand new IP, Destiny. An always-online multiplayer shooter that is cast in futuristic sci-fi world. The game will be released on September 9th, 2014. Bungie community manager, DeeJ confirmed on Destiny’s official website that the game would be coming in nine months. “Destiny has always represented a new beginning for our team. It was born from brave possibilities. We dreamed of a renewed and independent Bungie. We found partners willing to bet big on some crazy new ideas with us,” wrote DeeJ in the announcement post. 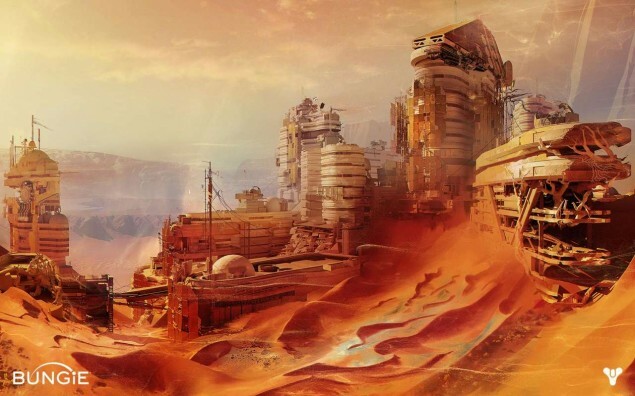 Along with the Destiny release date announcement, Bungie has also announced Destiny beta that would start in summer 2014 and would be available first on PlayStation 4 and PlayStation 3. The only way to get Destiny Beta is by preordering the game. Preorders for the game have already begun. Bungie is very confident with Destiny, Pete Parsons, COO of Bungie claims that Destiny has potential to surpass the impact of Halo. Bungie has a ten-year exclusive publishing with Activision and Destiny is the first game. 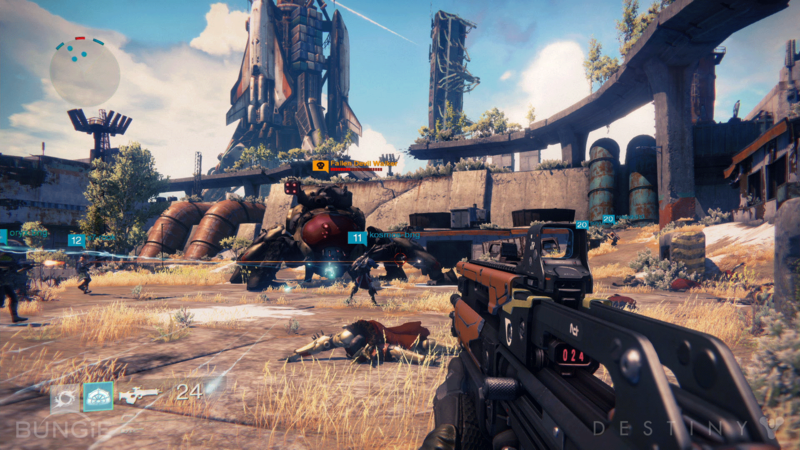 Rumors claim that the developer is working on three additional titles in the series, which would be released every second year after the release of Destiny in 2014. 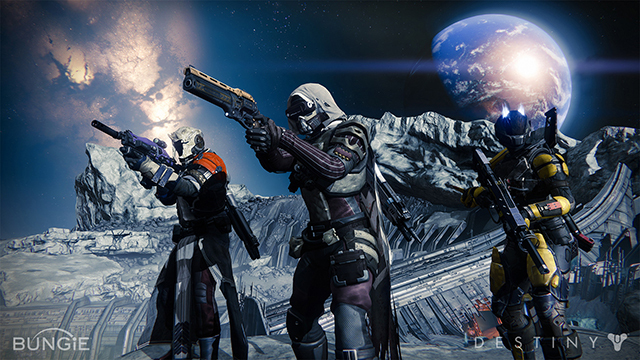 Destiny would launch on PlayStation 4, PlayStation 3, Xbox One, Xbox 360. PC version of the game might come later as the developer announced that it does not want to lose the quality of the game by working on too many platforms at once.